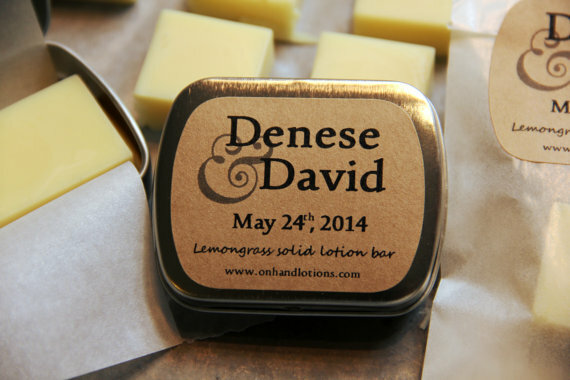 Give your guests and clients a truly unique gift! 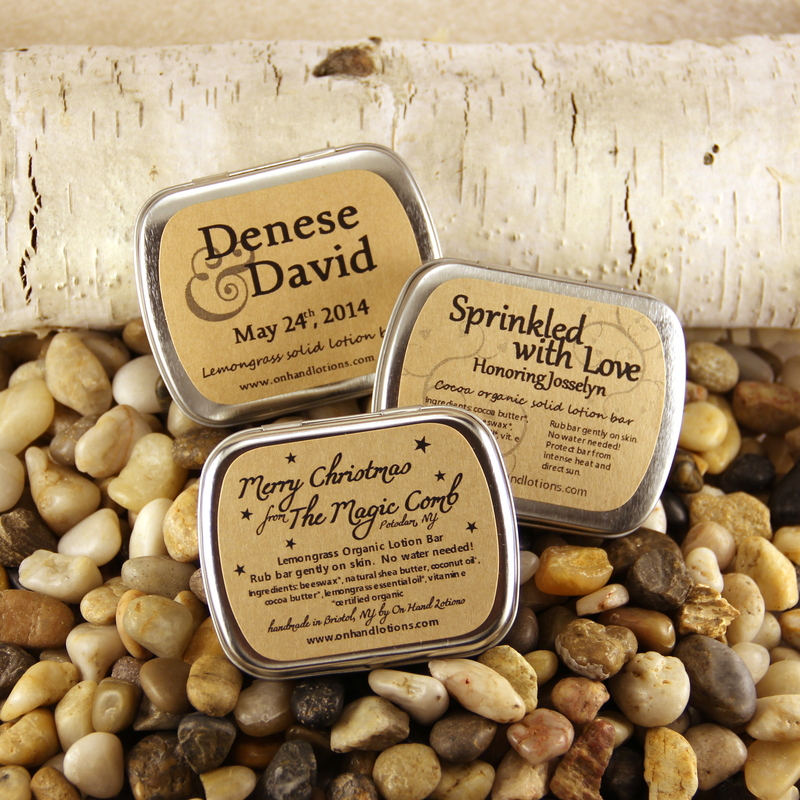 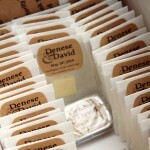 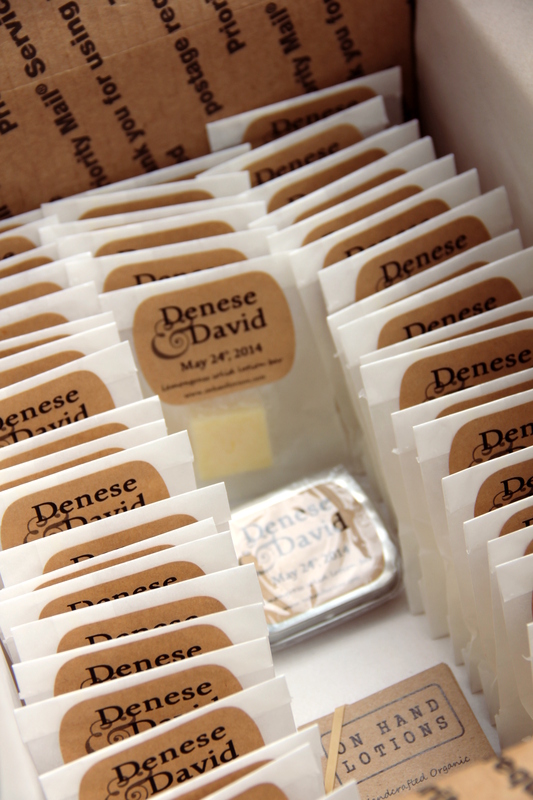 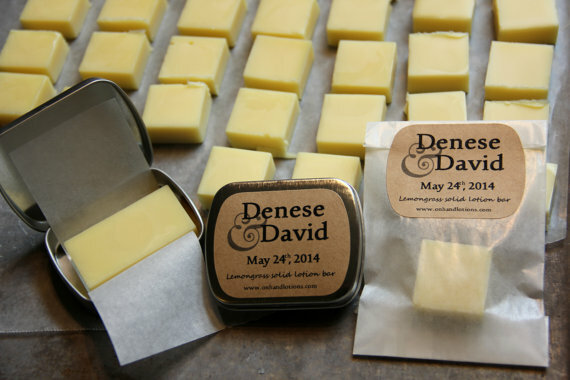 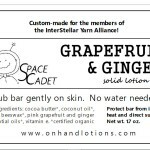 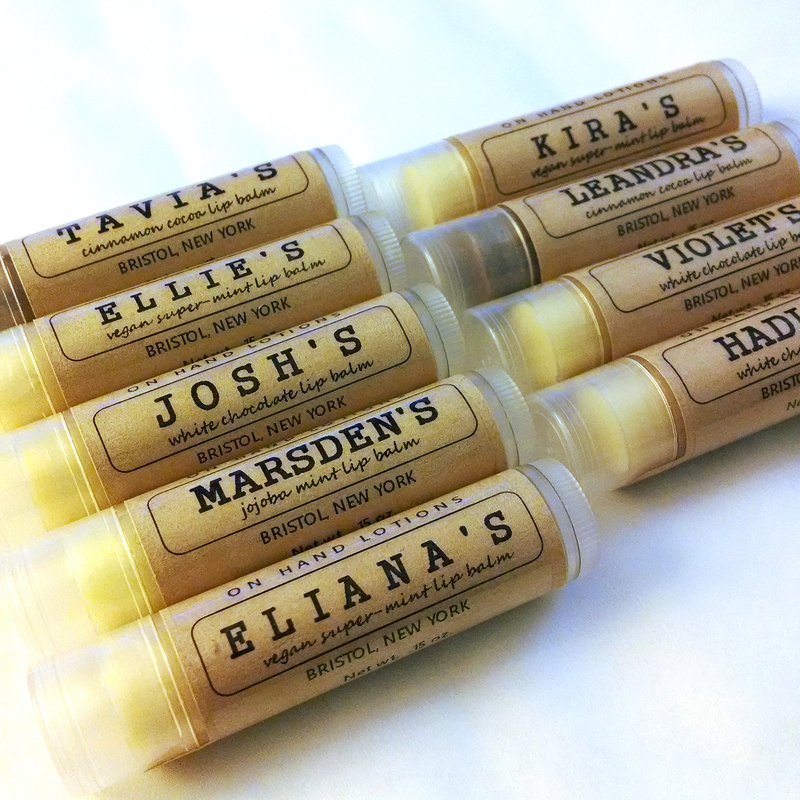 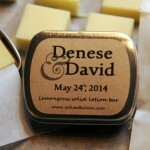 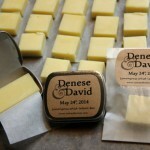 All of our products can be customized with labels and scents tailored to your event. 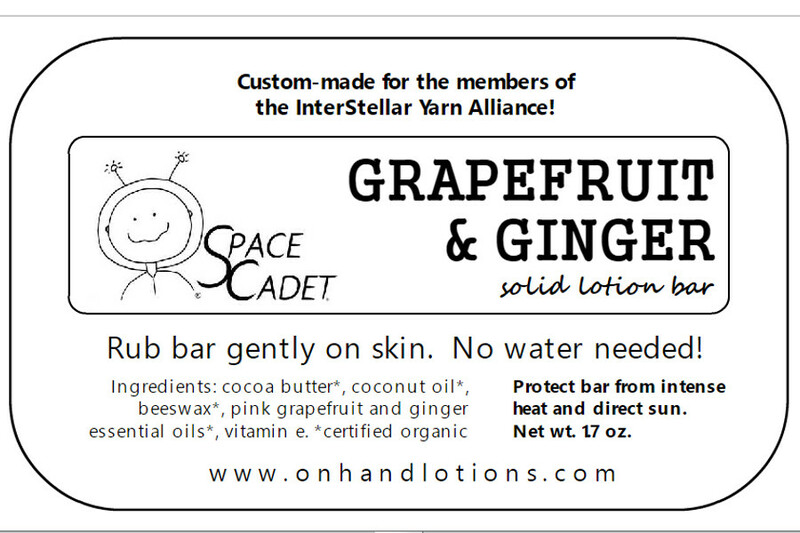 Please complete the form below so we can contact you with pricing and lead time information.